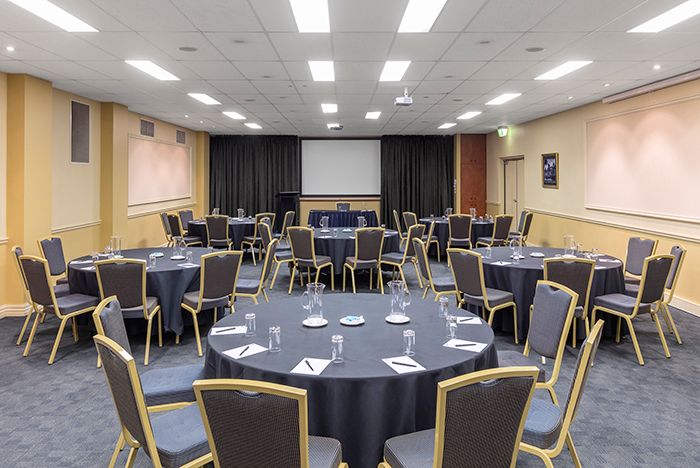 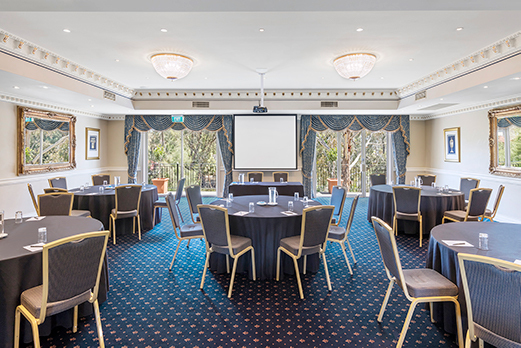 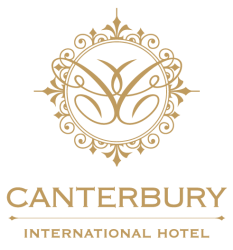 With the choice of 8 conference and events rooms; catering for numbers of 2 – 200 people in a variety of configurations to suit your conference or event at any one time. 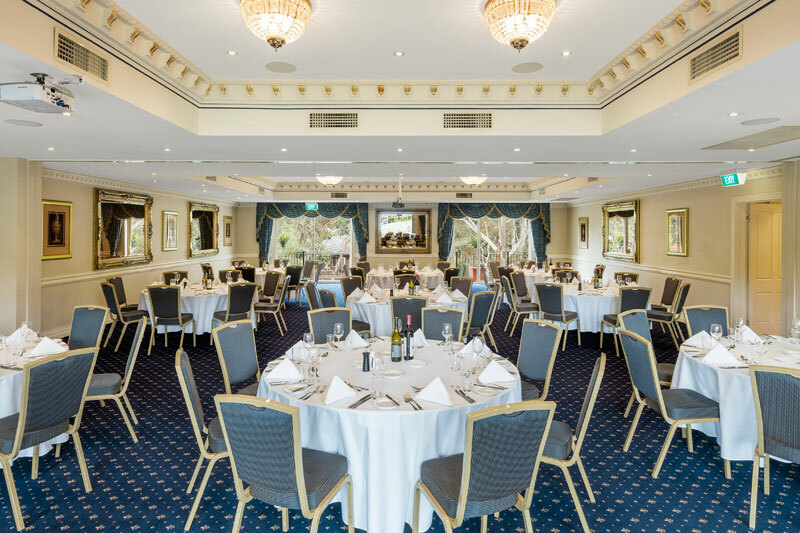 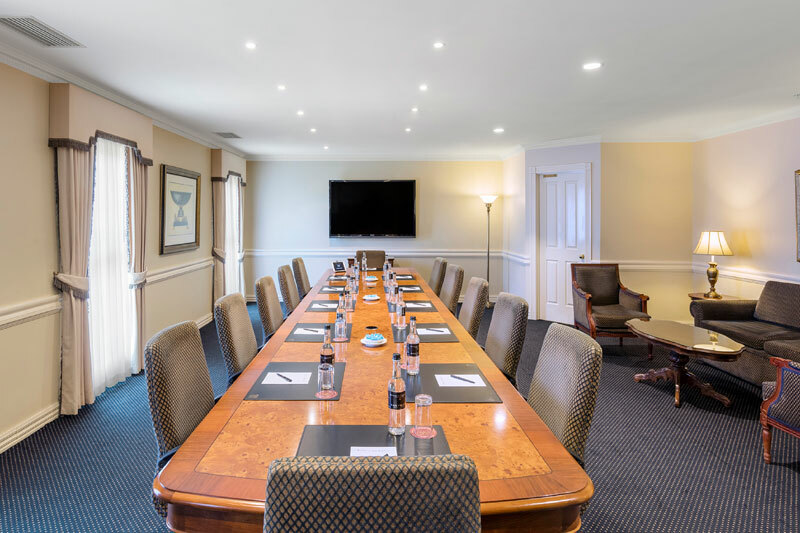 To compliment this area we also offer our well appointed Atrium room for your lunches or dinners, where you are offered an open fire place for the winter months and leading out to our Garden Terrace in the warmer months, enabling your guests or delegates to enjoy a little fresh air. 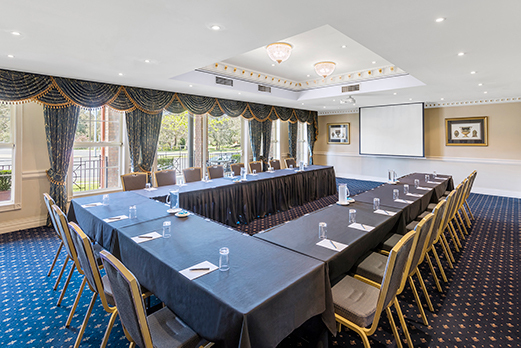 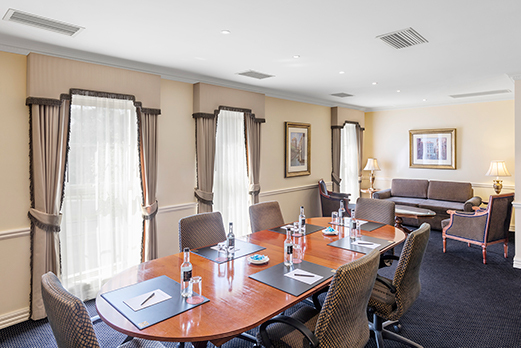 We specialise in accommodating small to larger groups from Conferences, Seminars, Exhibitions, Special Events through to Board Meetings.